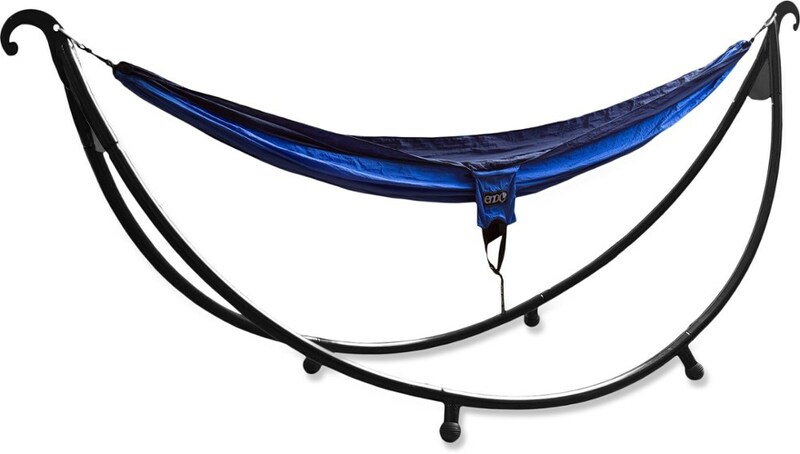 Do you ever wish car camping could be more comfortable. 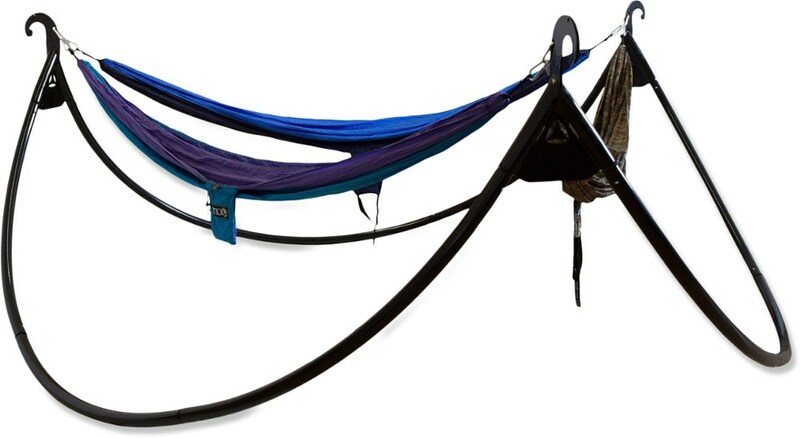 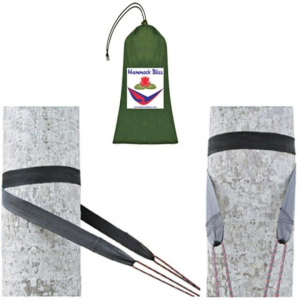 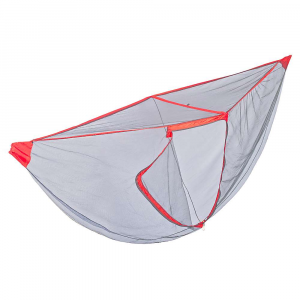 Thanks to Eagles Nest Outfitter your bed just got a little sweeter with the ENO Roadie hammock. 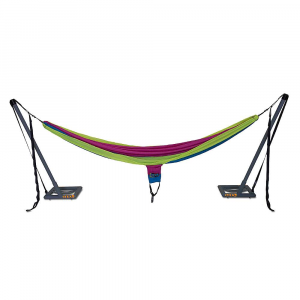 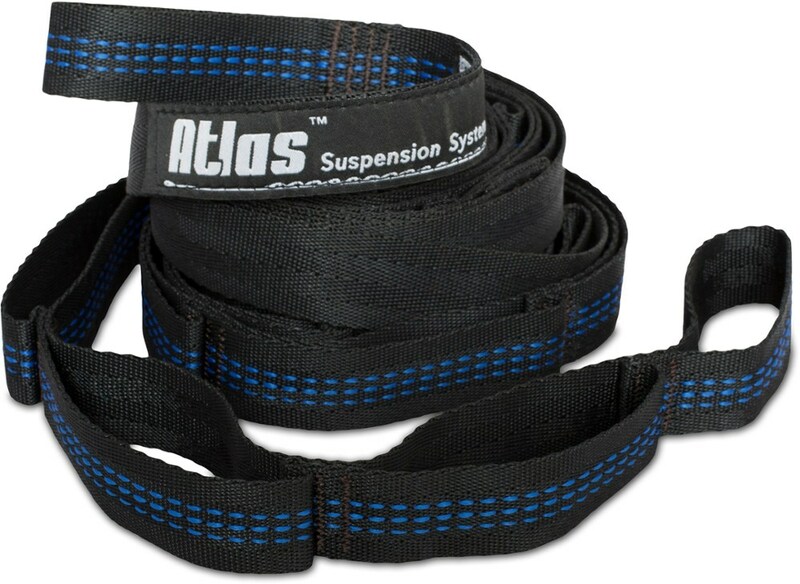 Comes equipped with a simple setup where the stand stays secure under the wheels of your car, creating the perfect hanging spot for any ENO hammock. 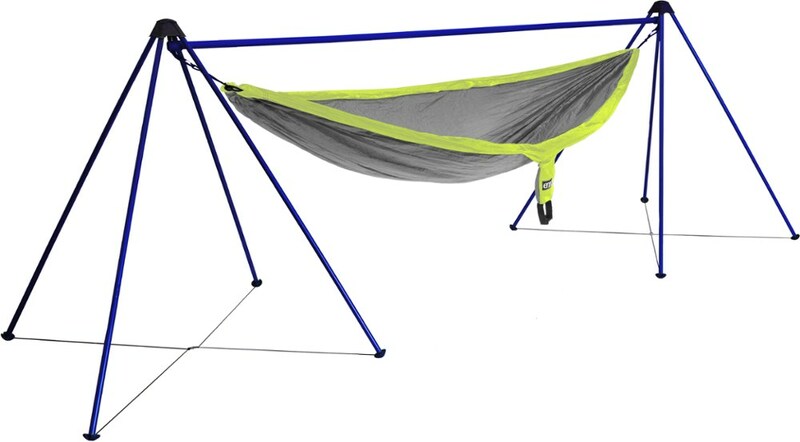 Ensuring you always have a bed for the night, the ENO Roadie hammock stand has a simple setup that stays secure under the wheels of your car, creating the perfect hanging spot for any ENO hammock.